Its hard to believe the Fit has been kicking around for over 13 years (of course if you live in the United States you might not realize the first Fit was sold in 2001 in Japan – it wasn’t until 2006 that the Fit reached the U.S. and Canada). Even harder to believe is that the 2015 Fit is only the third generation what with the second generation serving for over 6 years. So what has Honda wrought with the new Fit? Seemingly an even better Fit. Better gas mileage, better acceleration, better handling, better looking. All that with a price increase of only $100. Just when it seemed Honda’s competitors were catching up (cars like the Ford Fiesta, Nissan Versa, and Toyota Yaris come to mind), Honda takes the game to the next level. As if better gas mileage, better acceleration, etc. 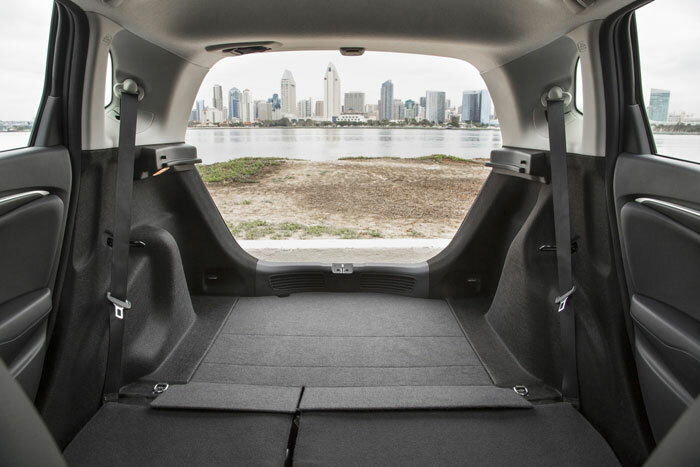 wasn’t enough the 2015 Fit also provides more interior space than the outgoing model with improved visibility. Honda has also addressed one of the big issues I had with last year’s model … all the hard plastics. Compared to the Ford Fiesta the Fit’s interior seemed kind of cheap. Not anymore. Part of the reason for the better mileage (33 city, 41 highway, 36 combined*) is the new Continuously Variable Transmission (CVT). The CVT replaces the 5-speed automatic offered in the 2013 Fit and improves gas mileage by 5 miles per gallon in the city and 6 miles per gallon on the highway. All this while increasing the horsepower from 117 to 130. For 2015 the Fit’s interior has been completely redesigned and upgraded. The new soft-touch materials are reminiscent of more expensive vehicles. Note: I tend to focus on a car’s interior more than its exterior. To me this makes sense, you spend a lot more time inside your car than outside. I can forgive a unique looking exterior (Subaru Baja/Honda Element) if it has a well thought out, comfortable interior (once again, like the Baja or Element). But I digress. Getting back to the Fit, one of the other improvements is a standard rear-view camera. Also Bluetooth is standard. One odd thing regarding the interior. Honda added soft-touch materials for the dashboard, but stuck with hard plastic on the armrests right where you would place your elbow. Odd. 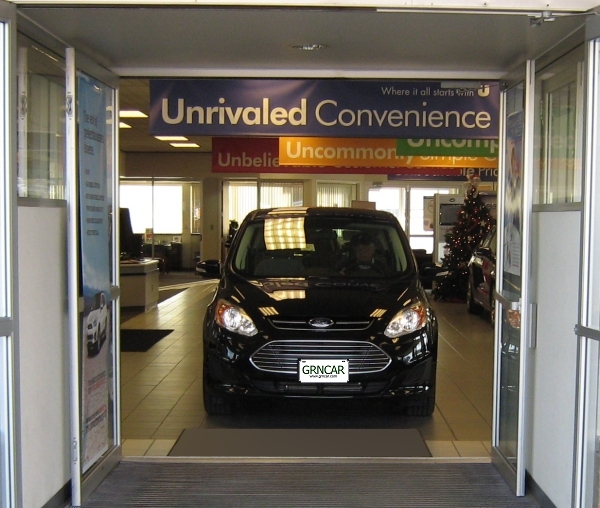 One area where the Fit excels is cargo capacity. With the rear seats folded flat (the passenger seat folds down also) Honda claims there is enough room for a surfboard. The Exterior has improved (at least they done away with the bug like headlights). The front-end seems more in line with other Hondas such as the Insight and the Civic. The back end is where the Fit has really changed, it looks nothing like the old Fit, but instead kind of like a Ford Focus. As with the previous 2013 model (there is no 2014 model) there are three variations of the Fit. The LX and EX, which offer either the new 6-speed manual or the new CVT automatic transmission, and the EX-L which is available only with the CVT. For the first time the Fit offers optional heated leather seats and a sunroof but only in the EX-L model. 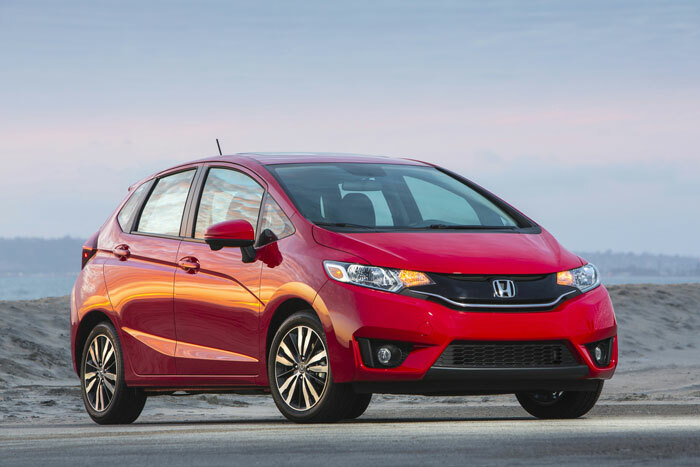 The 2013 Fit was the only vehicle the IIHS ranked “poor” in both categories of lower-body injuries, causing Consumer Reports to remove its recommended rating. 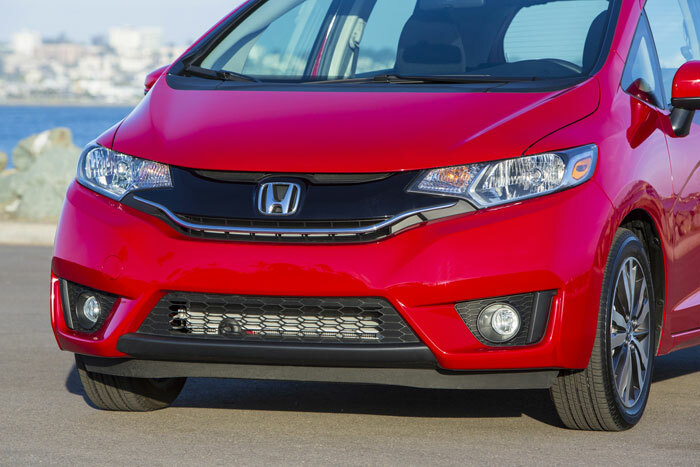 The 2015 Model hasn’t been tested yet, but Honda is confident it will get a better rating than the 2013 Fit. Because the 2015 Fit is an all new version there is no reliability data. Honda has done a good job revamping the Fit. 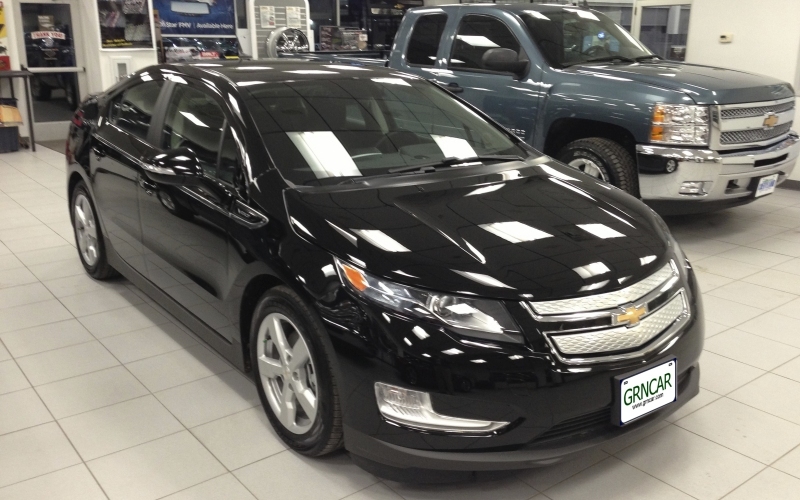 They’ve taken a solid car, added some nice extras such as a rearview camera and only increased the base price by $100. More impressively, the miles per gallon has significantly improved as has the horsepower. The Fit isn’t available for purchase yet, but it should start showing up at dealerships in just a few months. If you can’t wait for the new Fit a couple of other cars to consider in the same class are the Ford Fiesta and the Nissan Versa. The Fiesta in particular offers a sporty, fun-to-drive alternative in case the Fit just doesn’t quite … you know … fit. Quick Comparison Table – all models comparably equipped with manual transmission. Fog lights N.A. N.A. N.A. Hearted seats N.A. N.A. N.A. Smart key N.A. N.A. N.A.